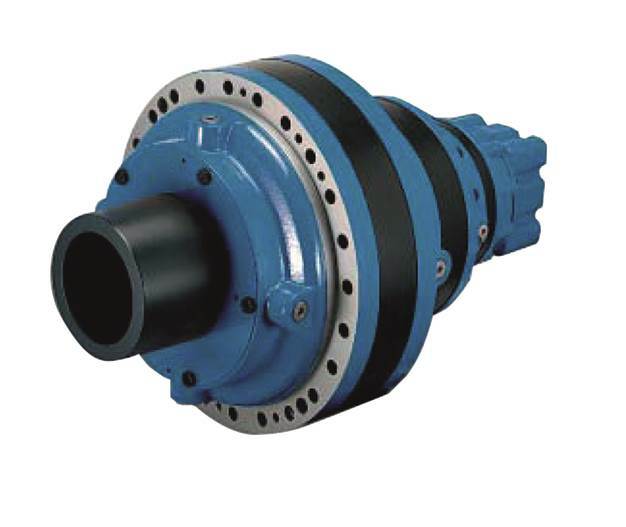 Fluid Gear Products is your source for drive solutions. We are a world class supplier of quality mechanical drives and components. Our focus is to provide a superior product engineered to fit your application. Nominal Power 1,000 Hp Nominal Torque 800- 2,100,000 ft.-lbs. Nominal Power 350 Hp Nominal Torque 3,000 – 100,000 ft.-lbs. 14 Sizes, Nominal Power 90 Hp, Nominal Torque 14,000 ft.-lbs. Fluid Gear Products is your source for drive solutions. We are a world class supplier of quality mechanical drives and components. Our focus is to provide a superior product engineered to fit your application. Every drive and component is carefully selected to meet or exceed your requirements. We also offer extensive product assistance and after sales support. Our goal is to provide 100% customer satisfaction and to gain your trust as a company and supplier. If you have a drive requirement, we have a solution. Make Fluid Gear Products your next stop for quality drives and components.